Welcome to New Zealand Tube Mills, we are the leading manufacturer of carbon steel precision tube and stainless tube for New Zealand, Australia & the Pacific Islands. 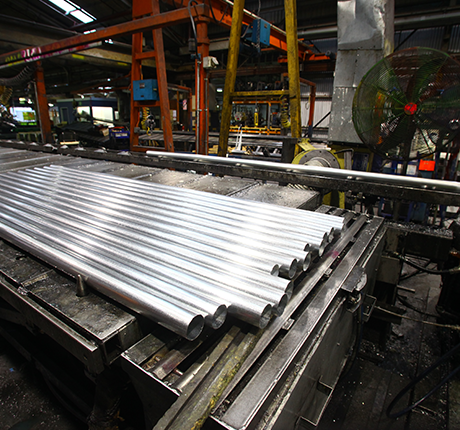 New Zealand Tube Mills has, over many years of participation in the Tube Manufacturing sector, built a level of knowledge and experience that has helped build a company that has great products and excellent customer service. NZTM strive to offer the best solutions for our customers requirements. We use ISO9001- 2008 to drive our committment to on-going improvements in product services, people and culture. As well as product manufacturers we hold a full compliment of engineers and facilities on site to ensure we are able to measure, test and deliver our commitment to your satisfaction. New Zealand Tube Mills Commenced business in 1938 first producing truck rear-vision mirrors and pram wheels. The production of steel tubing and car exhaust systems followed soon after. A shortage of materials in the Second World War prompted the company to design and build tube mills capable of producing tubular steel using oxy acetylene welding. Today the company manufactures and distributes precision carbon tube and an extensive range of stainless architectural food and beverage tube. Today, the company manufactures and distributes mild, galvanised, aluminised, high-strength and stainless steel tube. A comprehensive range of products and pre-delivery services are available to customers, which include the cutting, bending, swaging and manipulation of tube. 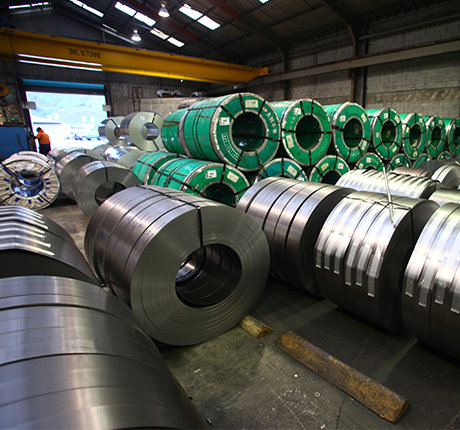 We comply with a whole range of standards ranging from tightly controlled heat treated stainless products suitable for heat exchanger applications to general carbon steel standards for use in furniture or fabrication work. 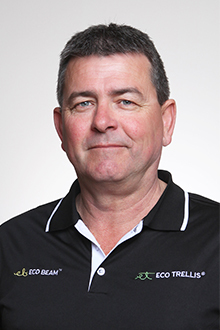 Terry has been in his lead role with NZTM since September 2012 and is responsible for the day to day management of the business; making decisions and implementing strategies in conjunction with his management team members. Steve has been with NZTM since April 2013 and is responsible for managing the sales function both locally and internationally. Key tasks involves achieving the sales targets, forecasting, planning day to day sales inline with production and assessing market trends. 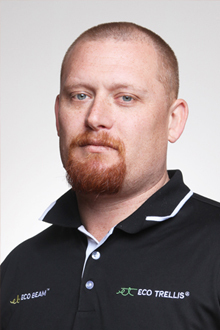 Gareth has been working at NZTM for over 16 years. He is responsible for Horticultural product sales. He also works closely with the engineering team to help find the solution to vineyard customers queries. 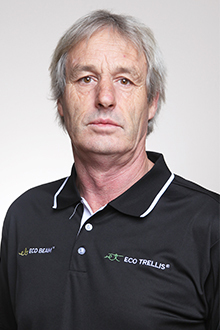 Paul has been working with NZTM for over 40 years. He is responsible for the day to day activities of manufacturing and leads the onsite engineering team. 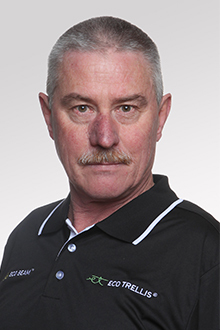 Neville has undertaken technical sales and marketing roles both in New Zealand and Australia and is well versed in the steel industry. 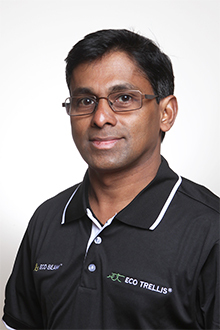 Raj has been working for NZTM for over 15 years and is responsible for the quality outputs and review for the business. 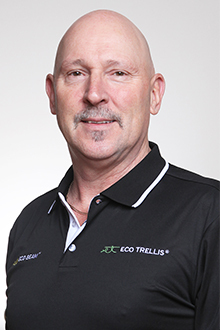 He also runs the ISO9001 program for the Company and conducts product testing and certification.